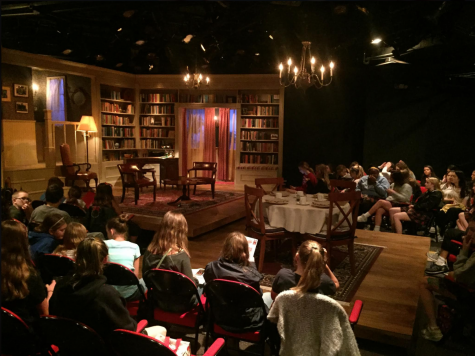 The junior class watched the Coterie Theatre play "Becoming Martin" as a field trip. 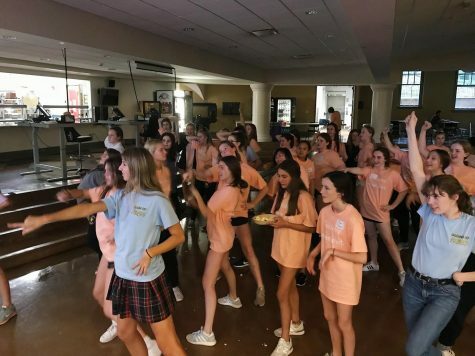 Students participated in activities like relay races around Donnelly and "Just Dance" in the Commons. STA class of 2020 attended the annual service fair September 28, designed to help them choose a service agency. The student body and non-participated faculty and staff gathered to watch the annual event. 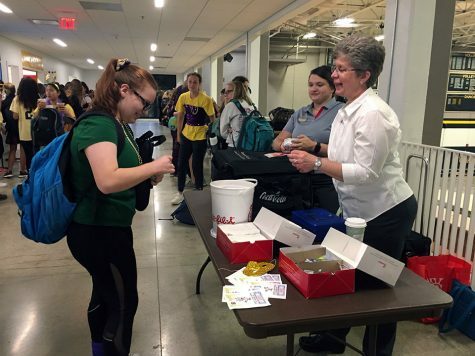 STA students buy Chick-fil-A sandwiches on Friday mornings to support St. Jude's Children's Research Hospital. 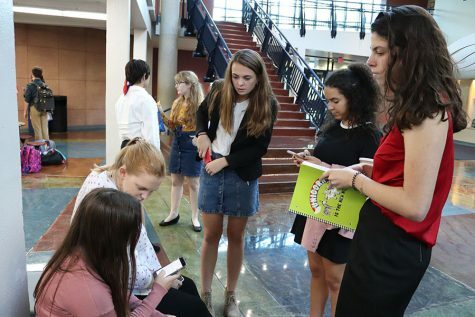 STA students debated term limits for Supreme Court Justices and free college and trade school at the Rockhurst debate Sept. 19. 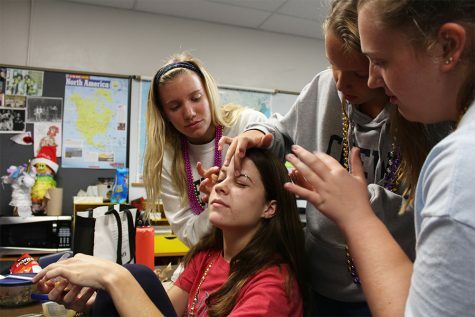 Spirit Club, Human Dignity Club and the Teresian yearbook organized the second annual Spirit Week. 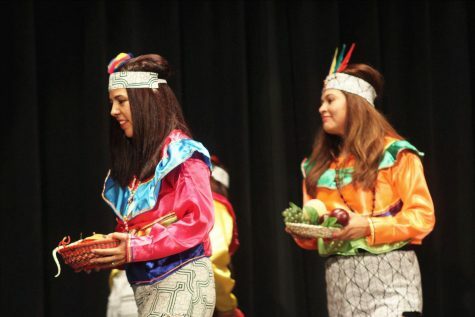 All students were invited to celebrate Hispanic Heritage Month. 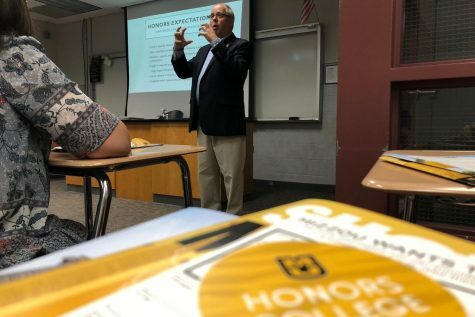 The fair allowed students to talk to representatives or alumni of different colleges or universities. 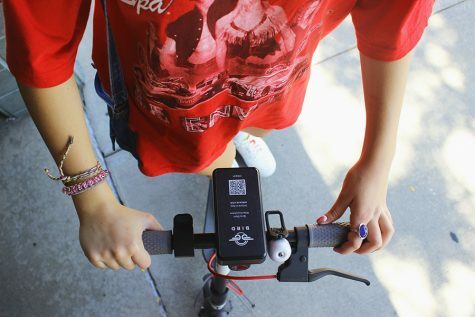 An electric scooter company, named Bird, has been taking over the nation far and wide. With a low price range and easy drop off spots, it’s hard to miss the scooters. 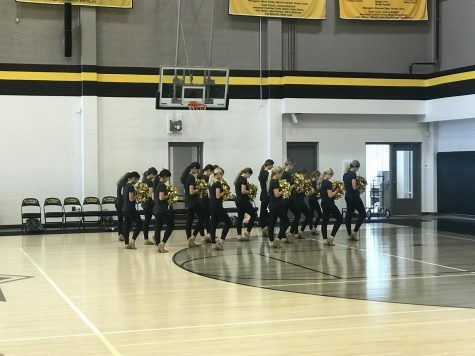 Students enjoy the pep rally held to support fall sports. 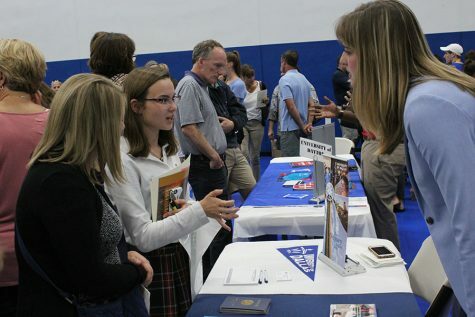 Wednesday at Rockhurst High School, there was a series of college planning sessions for juniors and their families.